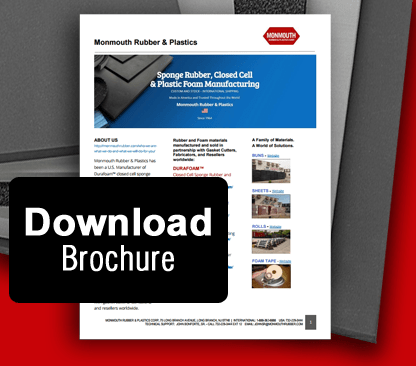 Monmouth Rubber & Plastics is a family-owned and managed Rubber and Plastic Foam company. It was started in 1964 by John M. Bonforte, Sr. 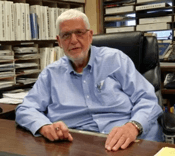 Since 2013, full ownership of the company has been passed down to the capable and experienced hands of his son, John M. Bonforte, Jr. This succession plan guarantees the continued quality and service that our customers expect from Monmouth. 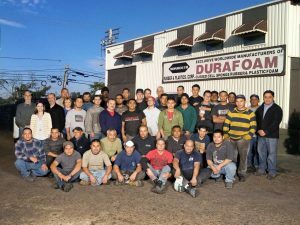 All decisions that affect your business are made in our Long Branch, NJ facility by John M. Bonforte, Jr. and his team. No foreign or off-site interests need to be consulted. 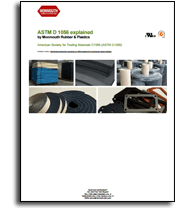 For 54 years Monmouth Rubber has been a basic manufacturer producing closed cell rubber and plastic foam in buns, sheets, rolls, and foam tape. 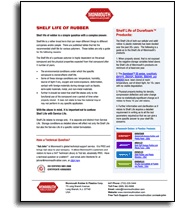 Monmouth Rubber is ISO certified. 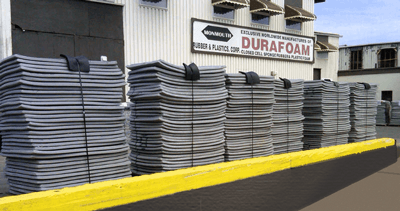 All manufacturing is done at our fully equipped manufacturing factory in Long Branch, NJ. Our team is located on site and has hands on experience and the ability to provide a fast response. 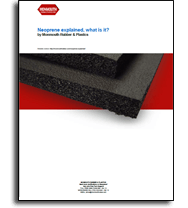 Monmouth has one of the most comprehensive technical libraries for cellular materials in the industry. 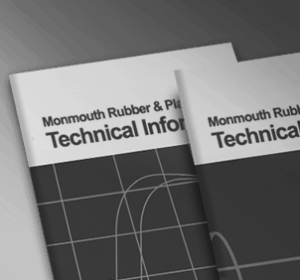 Along with its “Ask John” free technical support program, Monmouth offers its customers and potential customers FREE technical information and guidance on a multitude of rubber and plastic questions and problems. It allows you to have expert advice and a comprehensive technical library at your fingertips at no cost. Your application, in many cases, requires a sample so that you and/or your customer knows they have a product that will work. 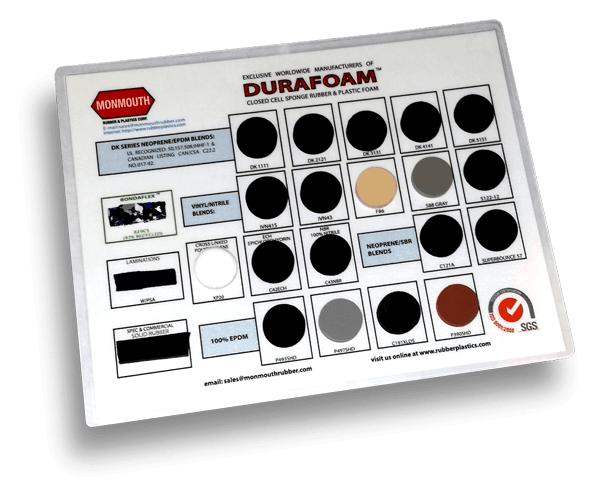 Monmouth supplies most samples on a no charge basis with a fast response time. Sometimes a nominal charge is required if a special set up is involved. 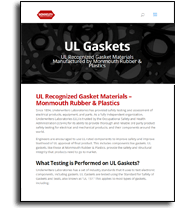 To set you apart from your competition, Monmouth has an experienced product development and improvement program that will let you offer your customers solutions that are hard to obtain elsewhere. Your delivery needs guides our scheduling program. We are focused on getting you what you want, and when you need it to satisfy your customers. 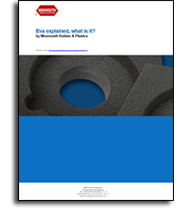 If you are an OEM, Monmouth will help you develop and solve your problems and supply material to a fabricator of your choice. If you are a Fabricator, Monmouth will work seamlessly with you and your customer to be sure that your customer has the right product for their application. 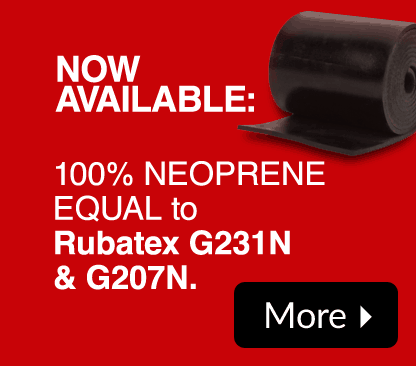 Contact us now to put our plastic and rubber expertise to work for your company.